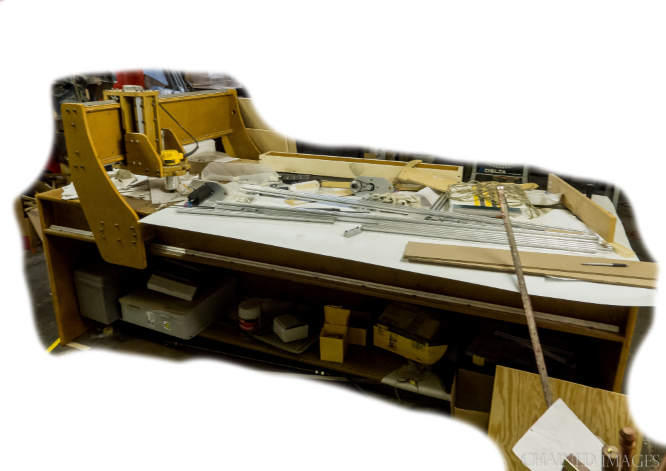 We may not be getting the band back together, but we are putting the Big CNC back together and we need some help. We will need some people to come in and help install the new rack and pinion system and help put the old carriage back together. No super Skill levels needed, but we need four to eight people to get everything back together because of the size of the parts. If you have some free time this weekend, sign up and help us get this thing online and dialed in!